The name Villamagna comes from two latin words: “Villa”, mansion, and “magnus”, great. 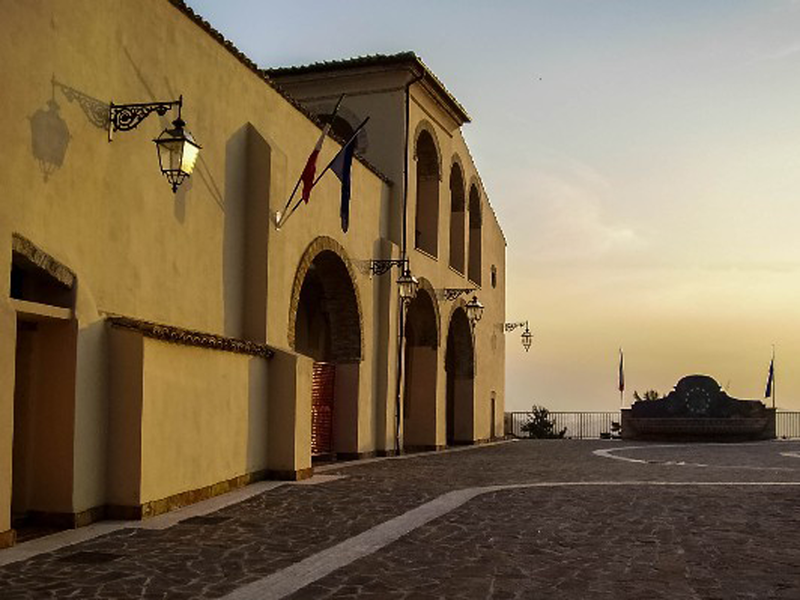 It is no coincidence that in the past, it has always served as the summer residence of the clergy, as demonstrated by the magnificent Archbishop Palace. Built in the 16th century, the structure overlooks the valley offering a spectacular view of the, seemingly endless, vineyards. Villamagna is an important Città del Vino that, in the last few years, has distinguished itself among the others for the production of a full-bodied red wine. From the 2011 harvest, with a lineup made by only red wine, Villamagna Doc has been released in Base and Riserva versions, in order to achieve leading goals in quality and taste. 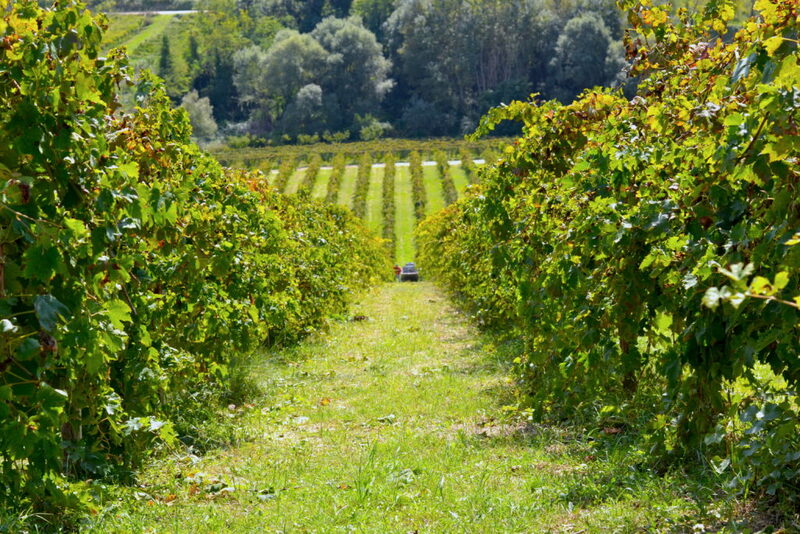 The Valle Martello winery stands on 50 hectars of vineyards. 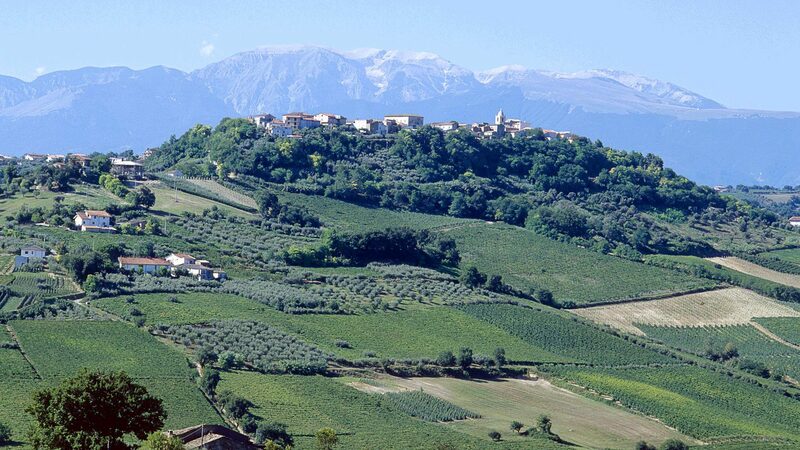 One of its most peculiar characteristics is its key location: situated on two hilltops facing each other, respectively north and south, allowing to benefit from highly selected grapes according to the climatic conditions of the year. 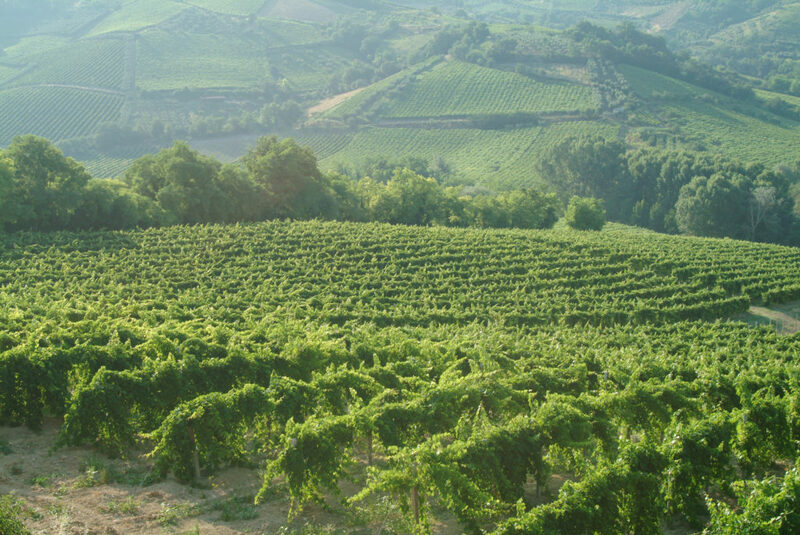 The types of wine produced are Montepulciano d’Abruzzo, Trebbiano d’Abruzzo, Cerasuolo D’Abruzzo, Pecorino, Cococciola and Villamagna Doc. Everyone recalls the classic perfumes, flavours and colours of a land where viticulture has always played a crucial role, as demonstrated by the vineyards’ richness in a unique location: between the Adriatic Sea and the Majella Mountain. DEI F.LLI MASCI & C.